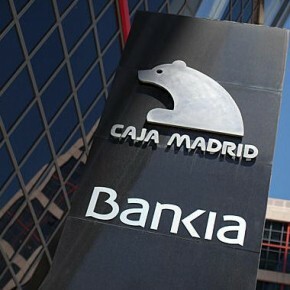 I read today that Spain is going to need a $125 billion bailout. Compare Spain's 24.3% unemployment rate against Canada's highest rate during the Great Depression: 19.3% in 1933; the United States reached 24.75% in that toughest of years. What’s the value of a system that can call a nation a superstar even while the very machinations of its undoing must have already been underway? How do they get to Depression Era unemployment numbers without us seeing it coming?